So not too long ago I made a sweet little raccoon mask over at Mom Spark. I knew that I wanted to make some sort of a sweet little woodland creature but I didn’t know exactly which one. I drew up a whole mess of ideas before I headed to the craft store, but then I made a raccoon. Because of a video I saw on You Tube. Ugh. I am so impressionable. So the other day I was getting all of my sketches together to file away and I thought, this is plain ridiculous. These masks are fun and simple and who cares there isn’t enough time to make one for Halloween? If anything I know that kids LOVE to dress up all of the time, anytime and I’m totally down for that. For instance… I was the kind of aunt who totally let her nephews wear anything anywhere. Yes, I took them to eat breakfast at Whataburger one dressed as Spider-man and the other dressed as a color-blind kid who prefers his clothes on backwards. Seriously. 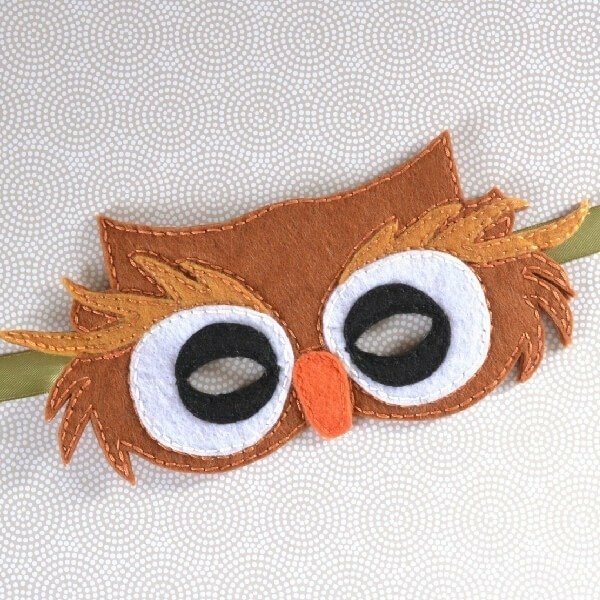 At any rate this super sweet felt owl mask is super easy and super cheap. I already had everything I needed on hand, even but if you don’t the supplies won’t set you back more than a few bucks and you’ll have tons left over for later! 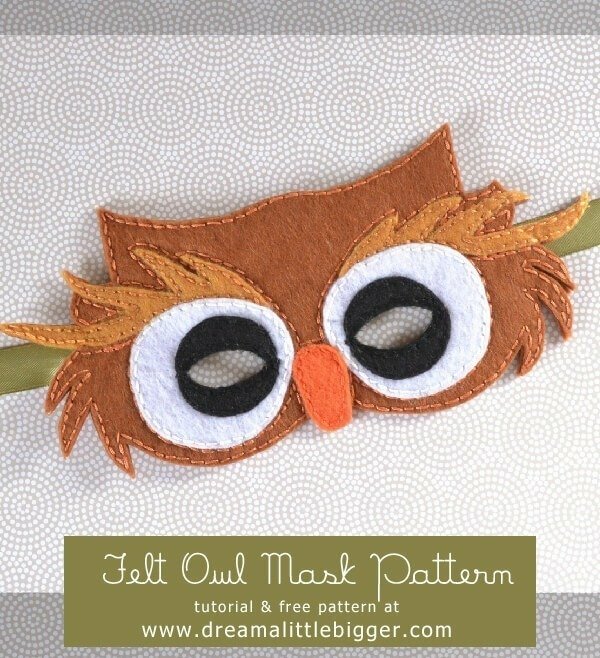 So go ahead and click on the image above to download your free owl mask PDF pattern. This is sized to fit a CHILD so enlarge if this is for an adult or a kid with an exceptionally large noggin (they’re out there). 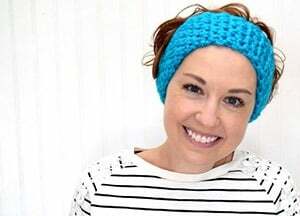 If you need some help rocking this pattern into a full on mask, head on over to Mom Spark and check out the full tutorial (that was featured on the DMC blog, y’all!) to turn the bits and pieces into a gorgeously handmade mask! This little owl is adorable! Cute!!! This would make a great (and super cute) eye mask! That is so awesome that the pattern is so handy. I envisioned it just for play time, but it’s super neat that the project can be used for a very specific purpose! 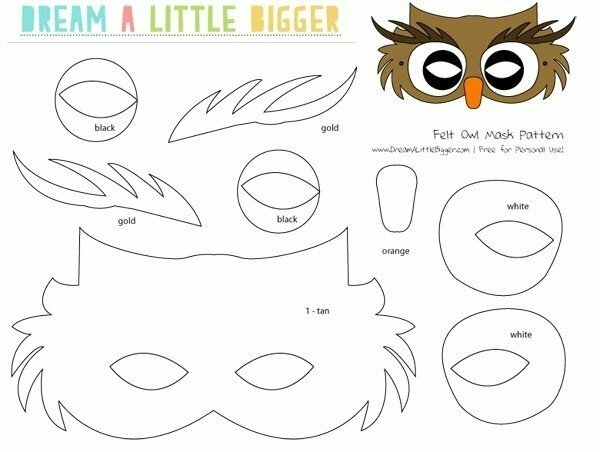 Best of luck with making your little narrator’s mask!